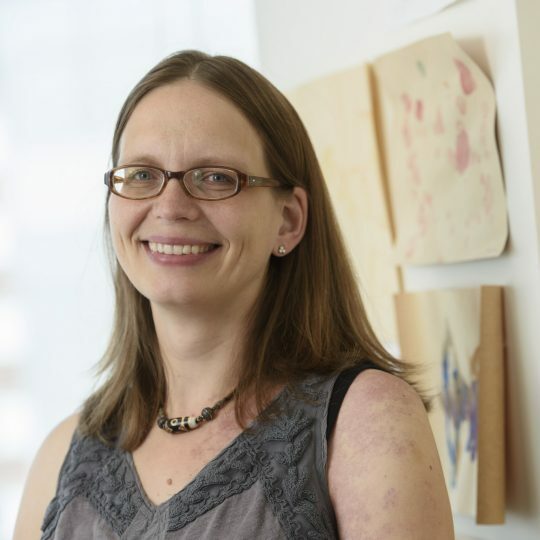 ulia Kaltschmidt is a Stanford Neurosciences Institute Faculty Scholar and an Associate Professor in the Department of Neurosurgery at Stanford Medical School. She received her undergraduate degree in Molecular Biology and Biochemistry from the University of Madison, Wisconsin. She then completed her PhD at the University of Cambridge in the UK, where she trained as a developmental biologist and studied the cellular mechanisms underlying early Drosophila nervous system development. During her postdoc at Columbia University, she began working with mouse as a model system, and became interested in mechanisms that underlie sensory-motor circuit connectivity in the spinal cord. She continued to explore the development and molecular regulation of spinal circuity as an Assistant Professor at the Sloan Kettering Institute in New York City. During this time, the focus of her laboratory further expanded to include neuronal circuits that underlie sexual function and gut motility.